Kuala Lumpur ( 26 December 2012) – The Philippines Football Federation was given the right to bid to host 2014 AFF Suzuki Cup after ASEAN Football Federation accepted their letter of nominations.Philippines would host their first time of a biennial regional football tournament of Southeast Asia. 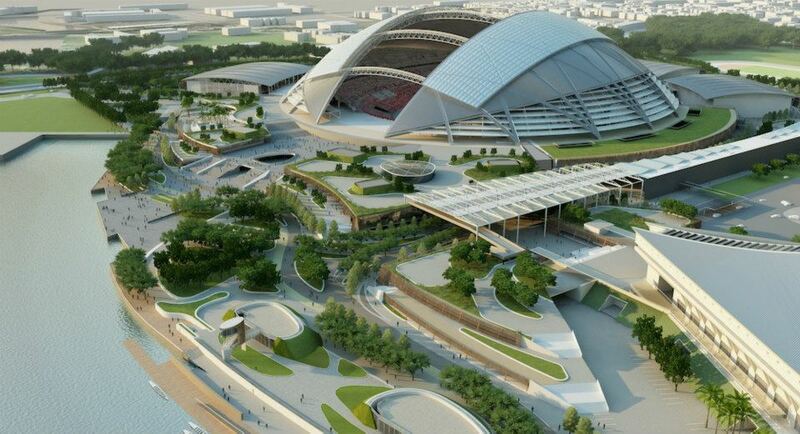 Philippines and Singapore will not be hosting together because Singapore and Vietnam have already submitted their hosting application to ASEAN Football Federation. 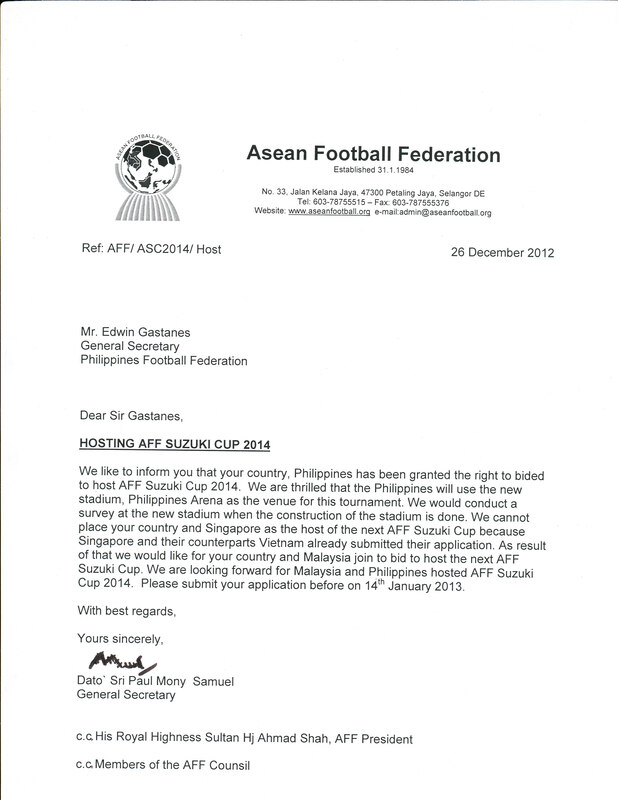 However, AFF have declared Philippines and Malaysia to join the bidding along with Singapore and Vietnam to host AFF Suzuki Cup 2014. This would be very interesting dual clash of the four countries becoming the next host of ASEAN Football Championship Cup( AFF Suzuki Cup). Only the AFF Committees would determined which of these two candidates will host the next tournament; the committees will vote at next AFF Council for session 2013 on the month of February. The Football Association of Malaysia and The Philippines Football Federation will need submit their hosting application to ASEAN Football Federation before on January 14, 2013. 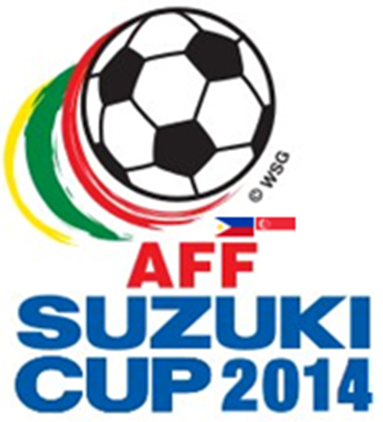 Kuala Lumpur ( 21 December 2012) – The Philippines Football Federation and Football Association of Singapore are bidding to host the 2014 AFF Suzuki Cup, a biennial regional football tournament of Southeast Asia. The Philippines will host their first time of Asean Football Federation (AFF) championship and Singapore a co-host of 1996 Tiger Cup ( formerly name of AFF Championship), 2002 Tiger Cup and 2007 AFF Championship Cup will host their fourth time of the biennial regional tournament. Philippines Football Federation (PFF) vice-president Ismael Batiles said ” We want to bring AFF Suzuki Cup back home to the Philippines because football are becoming popular in here and the youth have participated a lot of football clinic. It really the right time, we bring football as popular sports like basketball” . 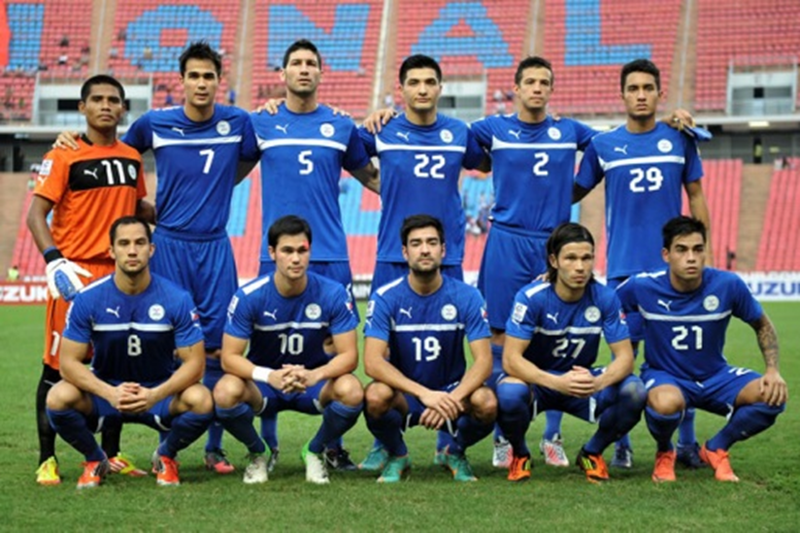 The Philippines national football team aka the Azkals are regional most improvement team. 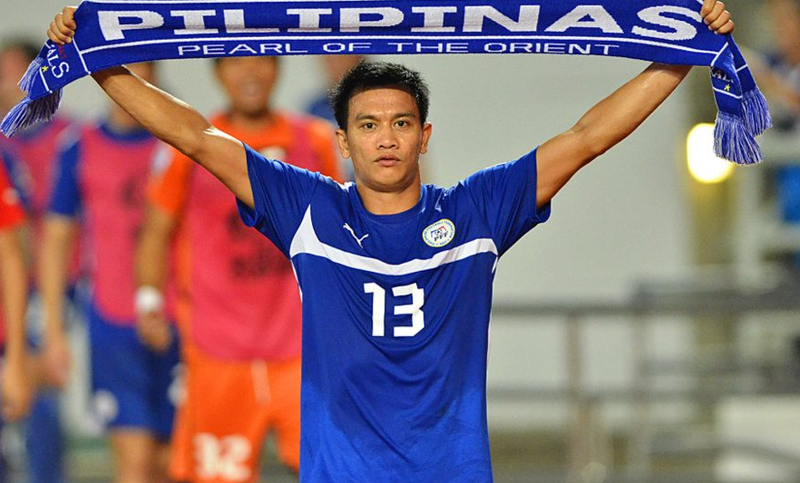 In 2010 AFF Suzuki Cup, the Azkals defeated Vietnam a champions of 2008 AFF Suzuki Cup at the group stage, it was one of the biggest upsets in the history of the tournament. The team reach the knockout stage for first time, eventually losing to Indonesia in the semifinals. 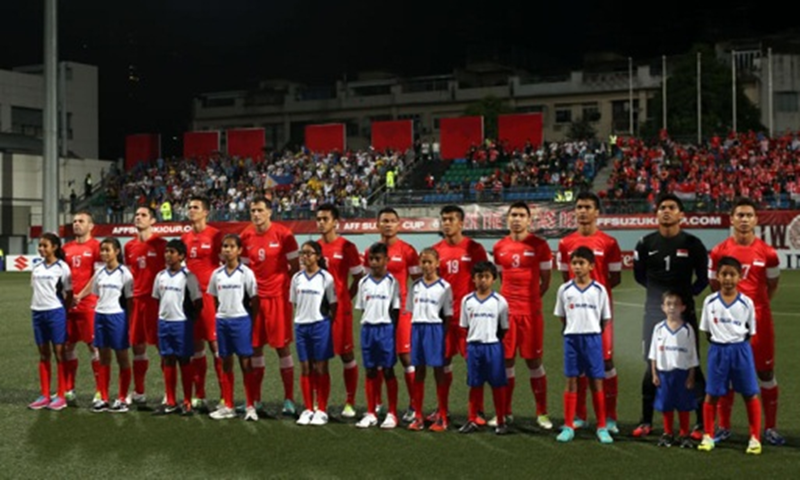 The 2012 AFF Suzuki Cup, the Azkals also were in the semifinal, the first leg of semifinal Philippines were drawn to Singapore 0-0 at Rizal Memorial Stadium; Singapore won the semifinals though by winning the return leg in Singapore, 1–0. 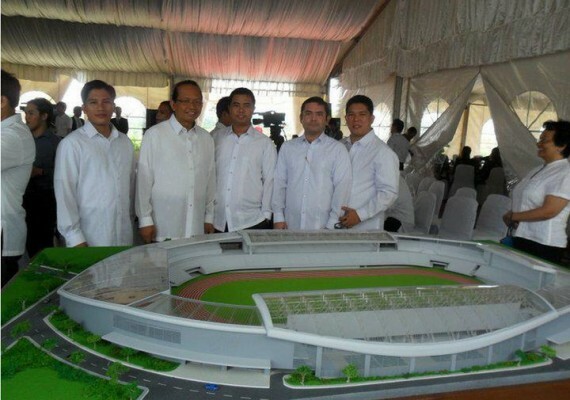 Both of the PFF and FAS leaders have agree to use their new stadiums, Philippines Arena and Singapore Sports Hubs as primary venue of 2014 AFF Suzuki Cup. 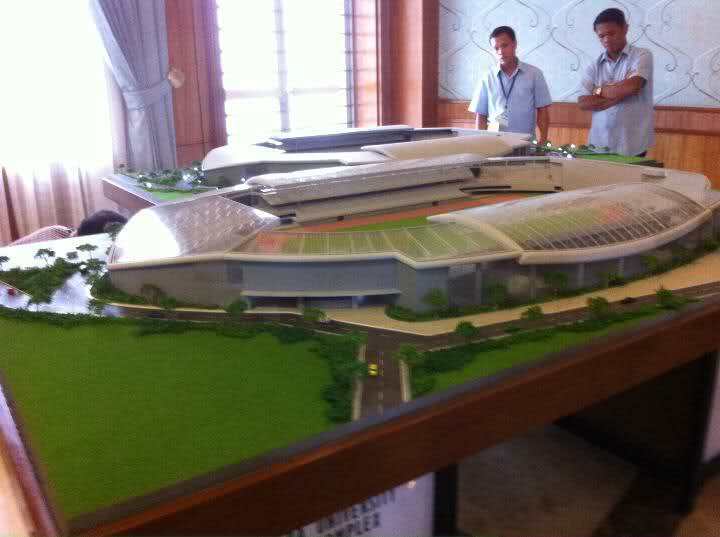 Jalan Besar Stadium and Rizal Memorial Stadium would be the second venue. You are currently browsing the Andy1890's Blog blog archives for December, 2012.